Thinkbox, an advocacy group for commercial TV in the UK, is out with a new commercial created by The Red Brick Road. 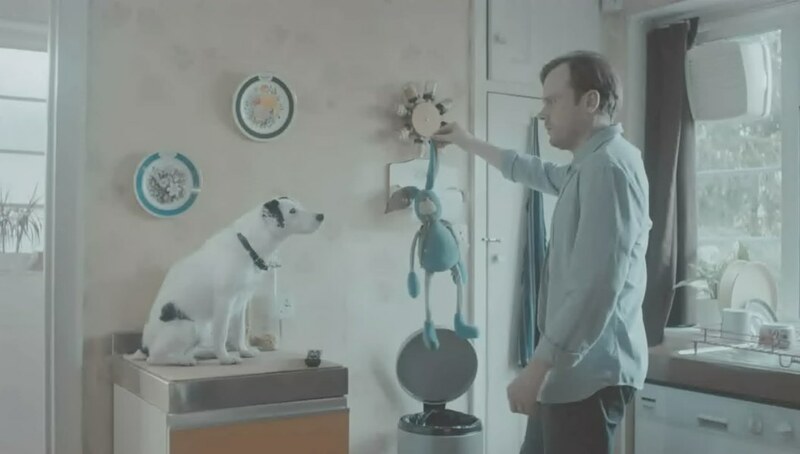 The ad features Harvey the do, his best friend, Rabbit, and the dog's owner who, mistakenly, decides to throw away Harvey's rabbit. But Harvery has the power of television behind him and uses it effectively to convince his owners that Rabbit is here to stay.